Built to last, the USA GEAR S14 Bag was designed to protect your devices while withstanding the abuse of daily wear and tear. 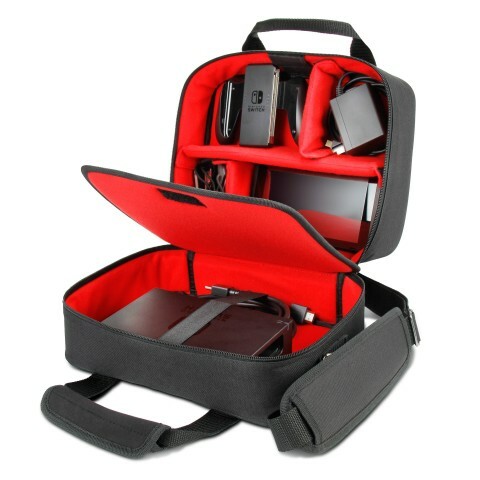 Complete with heavy-duty metal hardware, a reinforced weather-proof base, padded scratch-resistant interior and durable nylon material, this carrying case is perfect for travel or on-the-go use! 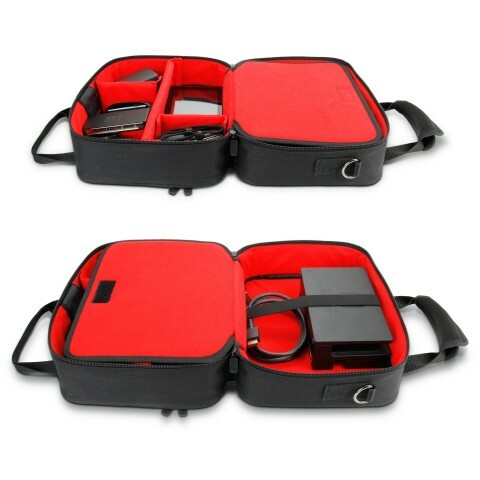 The S14 provides two individual storage compartments that are separated by a secure compartment wall. 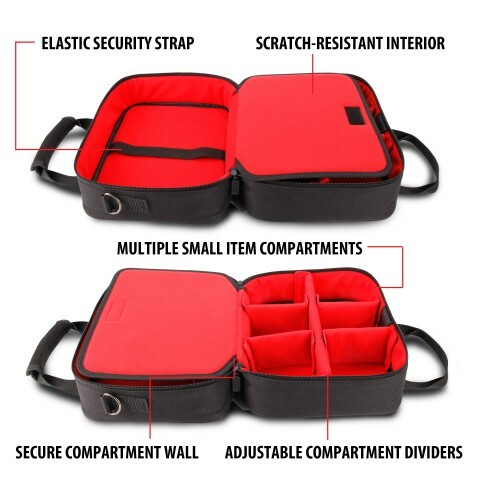 On one side, there is a large space that comes with an elastic security strap to ensure that your device is safety stored. 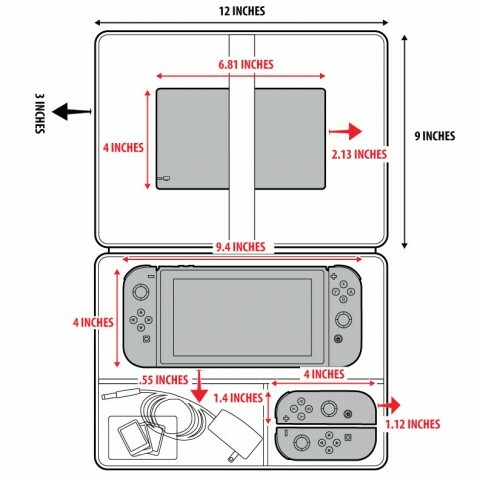 The other section of the case includes several compartment dividers that allow for customizable storage for multiple smaller devices and accessories. 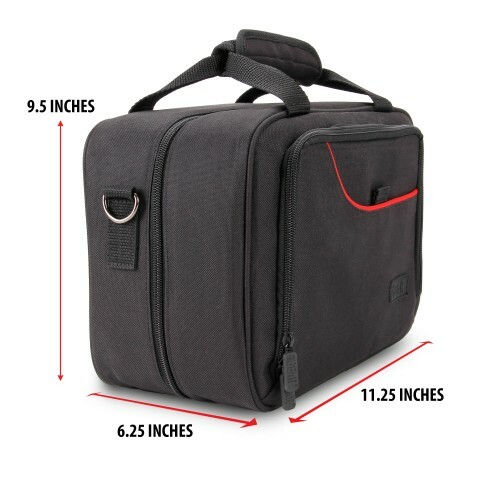 With plenty of internal space and 2 exterior pockets, this bag helps to keep you organized while fitting everything you need! 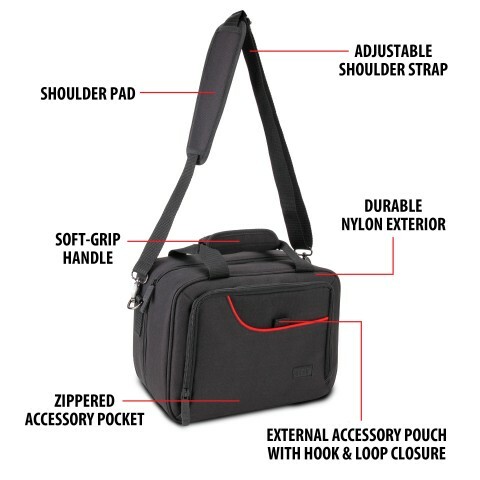 This highly portable bag makes carrying your gear easy. 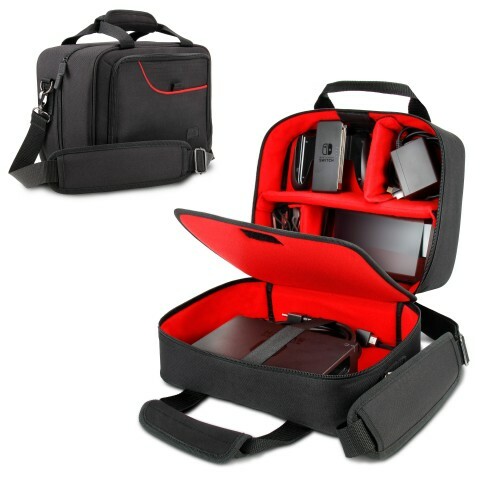 Throw the case over your shoulder with the adjustable padded shoulder strap. 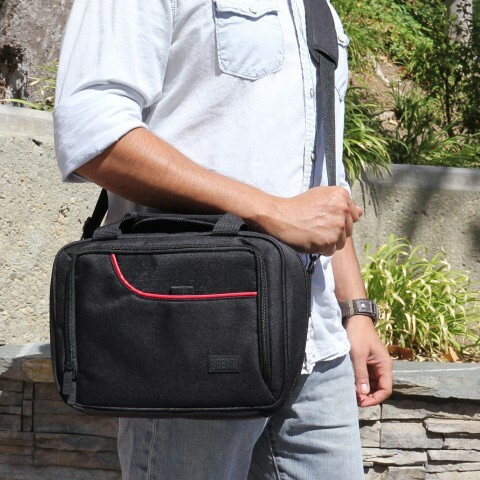 If you’d rather carry the bag by hand, simply lift it with soft-grip carrying handle. 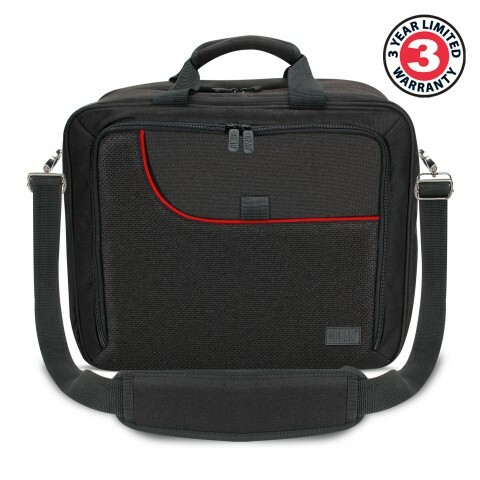 Have confidence in your purchase knowing that it is backed by the USA GEAR 3 Year Manufacturer’s Warranty!